When I’m not drinking wine, I’m obsessed with makeup, lotions and potions and of course, perfume. I’ve been a product junkie ever since I can remember, and my bathroom cabinets are overflowing with skin and hair care and all sorts of beauty products. This year I’ve tried and tested many a cream, and dabbed and spritzed all sorts of fragrances. I’ve come up with a list of my top 12 beauty products that really work — and make great holiday gifts to boot. 1. Beauty DNA. I’ve tried just about every beauty subscription out there. I usually end up with a pile of unwanted stuff. So I was skeptical about Beauty DNA’s claim to make a perfect match for you every month. I signed up for the $25 per month subscription. 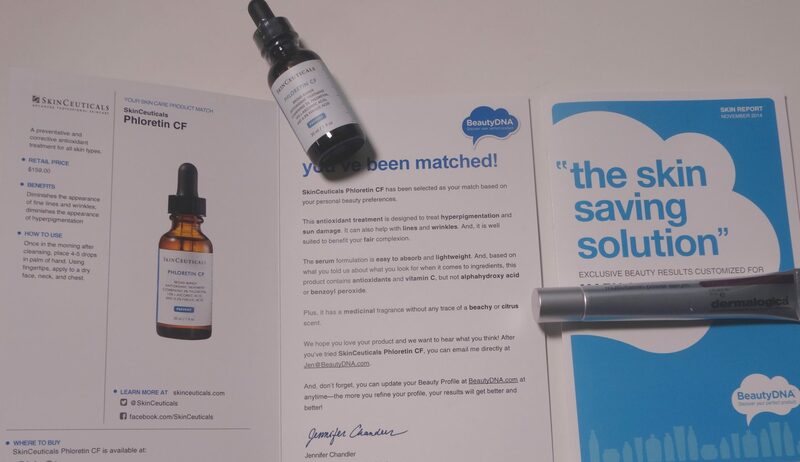 My first delivery was the SkinCeuticals Phloretin CF — a full size which sells for about $150. Then I got Dermalogica’s Multivitamin Power Serum — once again full size, $65 retail. I was hooked. Why it works? You fill out an extensive questionnaire about your skin type, what you like and don’t like in beauty products. You can adjust your profile at any time. So far Beauty DNA has delighted me with every delivery. 2. 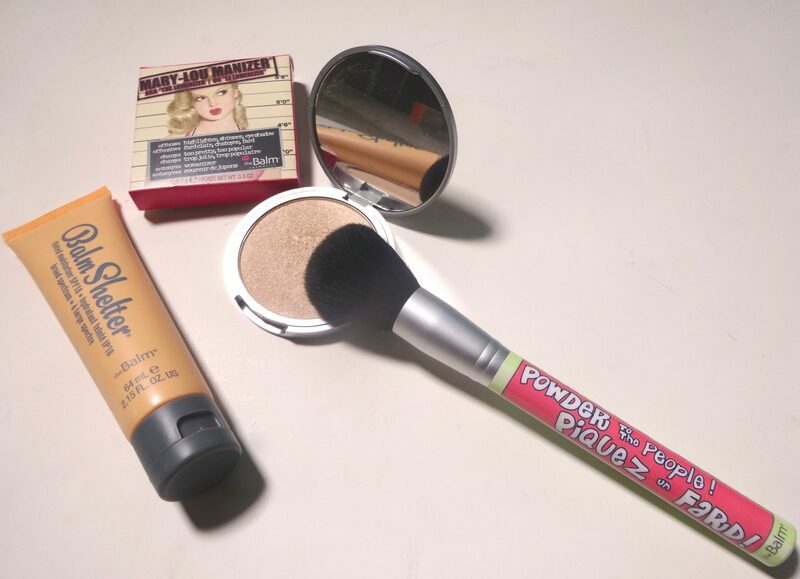 TheBalm Cosmetics. I was in the Mission distrtict in San Francisco with girlfriends when we walked by a colorful window display of makeup. Turned out to be theBalm’s boutique. 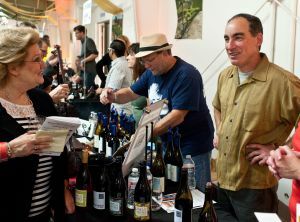 I had never heard of the brand but it sounded cheeky and fun. After a makeup artist redid my look, I was happy but wanted to see how the tinted moisturizer she recommended over my regular foundation held up. It’s perfect — no separation or creasing. It’s light and has SPF 18. I’m sold on the rest of the line, especially the great brushes and Mary Lou Manizer, a honey-hued highlighter. 3. NeuBROW by Skin Research Laboratories. 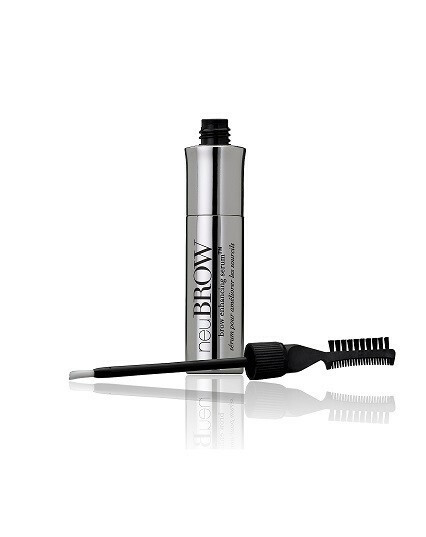 When I saw at display for neuBROW at Cos Bar in Carmel By-the-Sea promising brow regrowth I couldn’t wait to try it. 4. Marc Jacobs Beauty Kiss Pop Lip Color Sticks. These are so much fun! The case is a big fat silver crayon. The color inside is intense and stays put. 5. 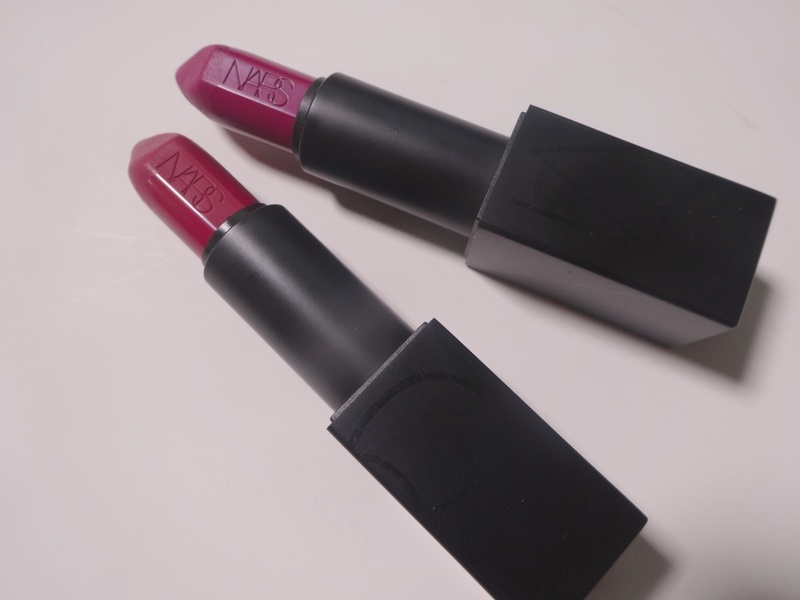 NARS Audacious Lipsticks. 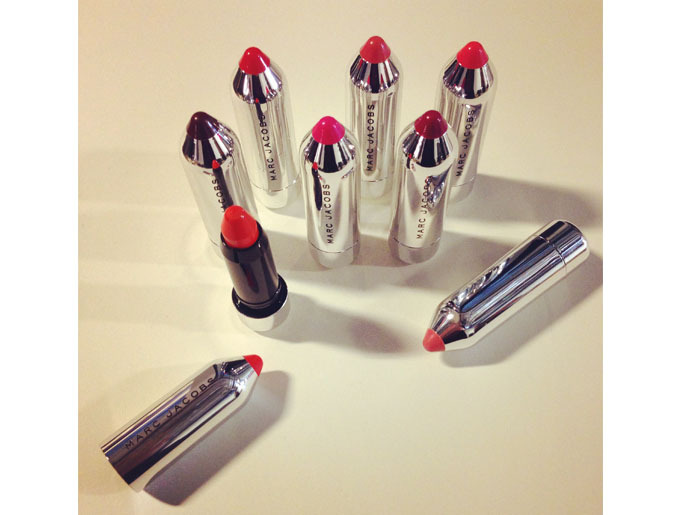 Yes, more lipstick. These saturated colors go on soft and smooth. 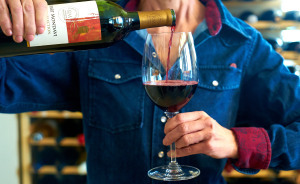 The creamy consistency wears well. Each color is named for an audacious woman. My current favorite is Fanny, a plummy rich berry shade. Love the magnetic closure — no more lipstick case lids falling off! 6. 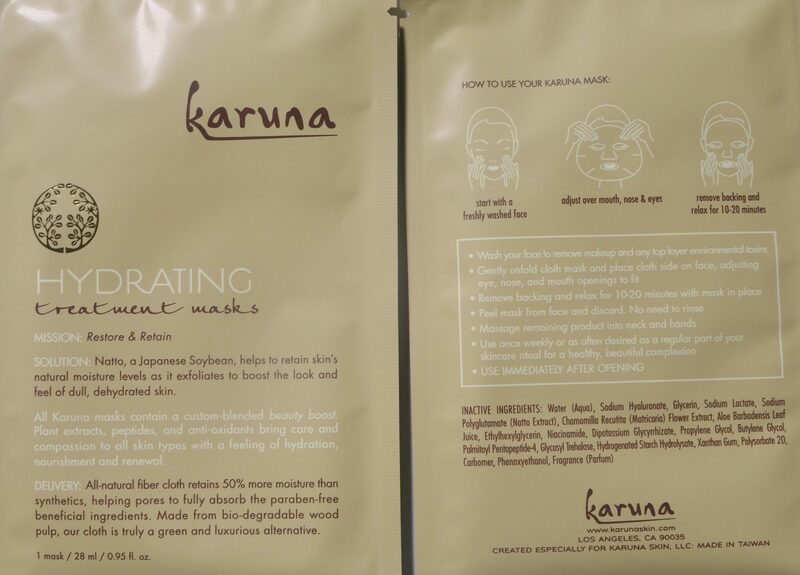 Karuna Sheet Masks. Ok, so you look a little like Jason from the Friday the 13th movies, so warn anyone around you before you don these sheet masks chock full with nutrients and treatments for all skin types. I’m partial to the Hydrating and Brightening masks. Be sure to rub extra serum into your neck, décolleté and hands. 7. MitoQ Anti-Aging Serum. MitoQ claims to be “the most potent antioxidant on the market.” Who can resist that? With repeated use, you get soft, glowing skin. Nice light texture too. Sample provided. 8. Ecotools Retractabke Brushes. These are great brush for carrying in your handbag or for your travel cosmetics kit. Made from natural materials and EVA. They are cruelty, phthalates and PVC-free. I’ve got the Kabuki and foundation retractable brushes. 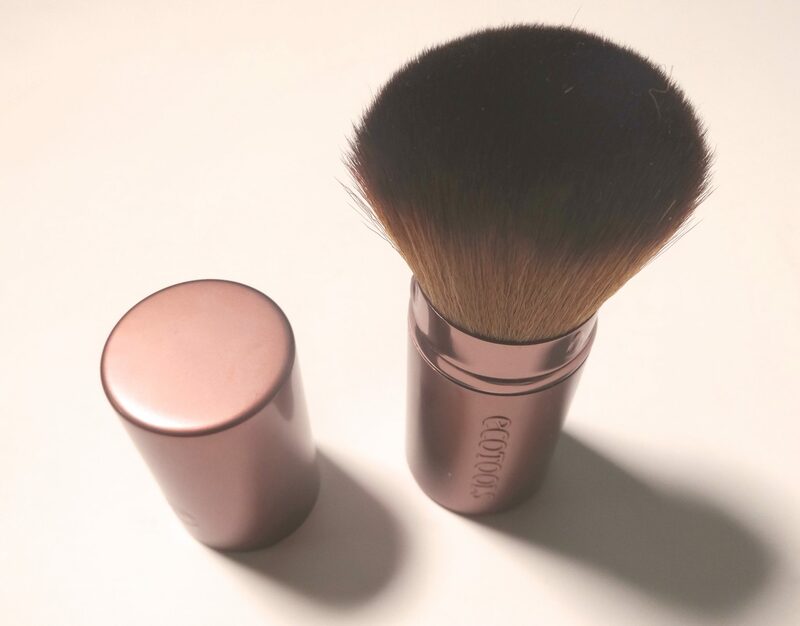 The brush is super soft and works just as well as more expensive brushes. It’s a great stocking stuffer at $6-$8. 9. 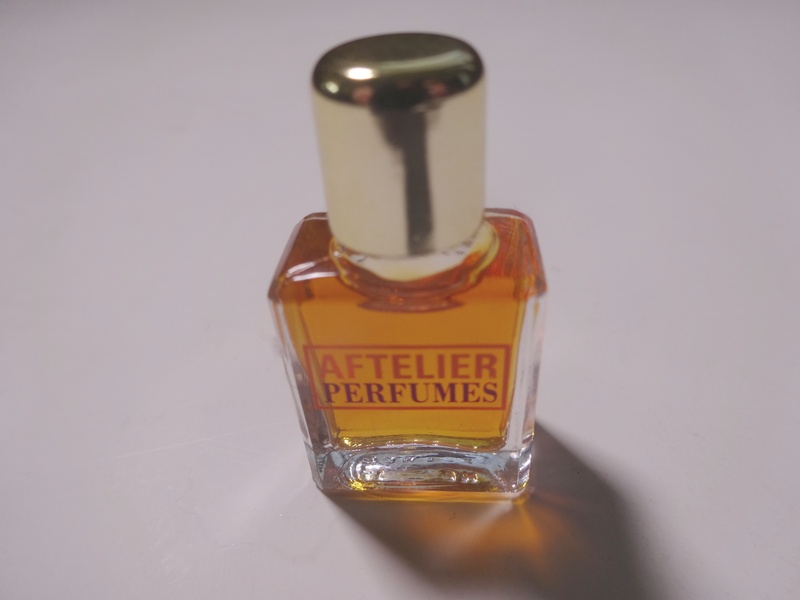 Aftelier Palimpsest, Byredo Black Saffron and Ajne Lakshmi perfumes. Of all the scents I smelled this year, these three came out on top. Palimpsest is the newest fragrance from Berkeley-based Mandy Aftel and her gorgeous natural line Aftelier. Palimpsest is a lovely, fresh bouquet of florals. As time goes on, the aroma transforms into something more exotic, warm and heady, thanks to the base of real ambergris. 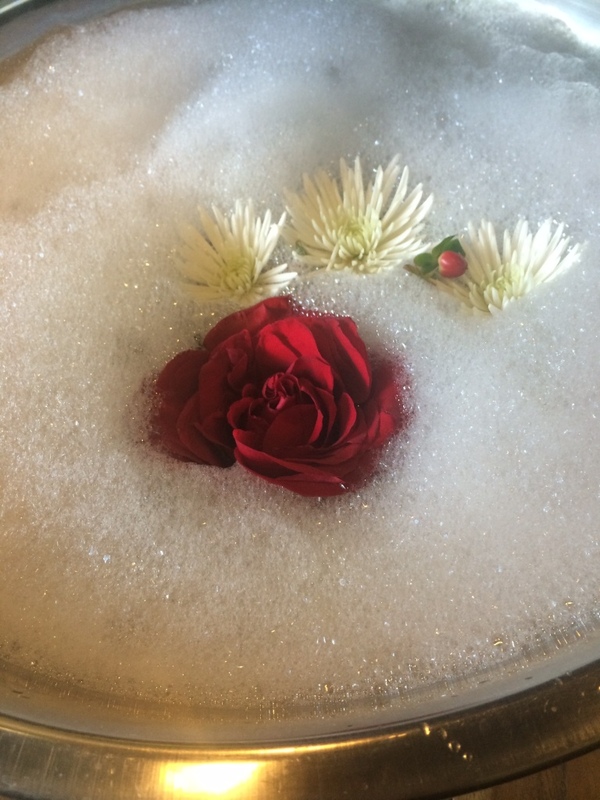 Read my review of her new book Fragrant: The Secret Life of Scent and interview with Mandy here. 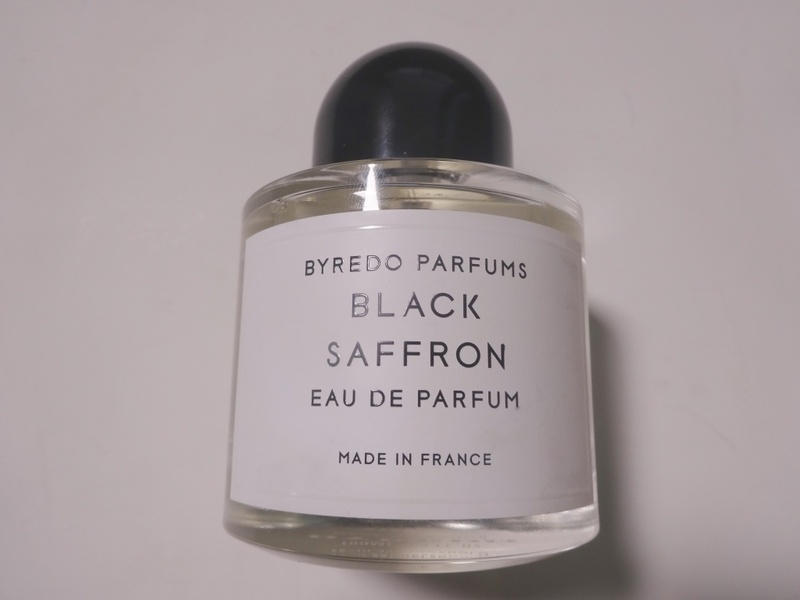 Byredo is one of my favorite luxury lines and Black Saffron is exceptional. It’s a warm, spicy scent, perfect for the holidays and chilly weather. Notes of black violet, pomelo, saffron and leather make it irresistible. 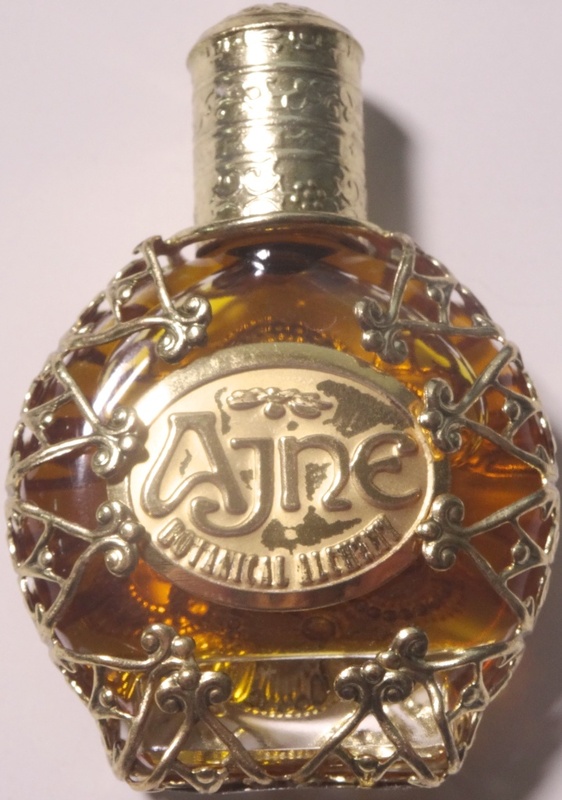 I adore Ajne’s jewel box of a perfume shop in Carmel as much as I love Jane Hendler’s natural fragrances. Big Sur has been my all time favorite of hers, but over Thanksgiving I discovered Lakshmi, a beautiful blend of blood orange, roses, amber and lotus flower. It’s exotic and mysterious. 10. 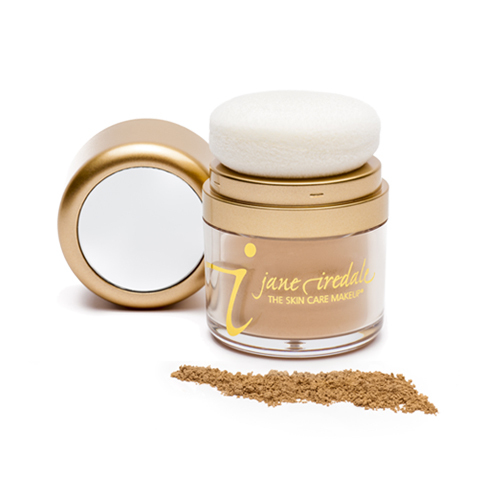 Jane Iredale Powder-Me SPF Dry Sunscreen. This is genius. I’ve been looking for an SPF powder to carry around as much of my work is outside in the California sunshine. There’s no brush, no mess no fuss. You dab the pillowy soft sponge applicator on your skin to distribute the dry SPF 30 sunscreen powder. It doesn’t cake at all. There’s even a mirror on the lid! Like I said, genius. I use the translucent shade but there are color shades too. This goes everywhere with me. 11. Mani/Pedi Combo at The Salon at Whole Body. If you live or work in or travel to Silicon Valley, you’re in luck because Whole Food’s only Whole Body Salon is in Campbell. The combo treatment here is a pampering respit, complete with a fragrant floral foot soak, warm neck wrap and hand and foot massage. Best of all the salon is acetone-free so there are no off-putting or harmful chemical smells and all mani/pedi tools are sanitized for each client. Gift certificates are available so you can give the gift of inner bliss. 12. Coconut oil and scents. One whiff of any coconut lotion or perfume and I’m transported to a tropical getaway. and I’m reading about coconut oil everywhere as the new skin cure-all. That’s why I love these products that are good for your body and soul. 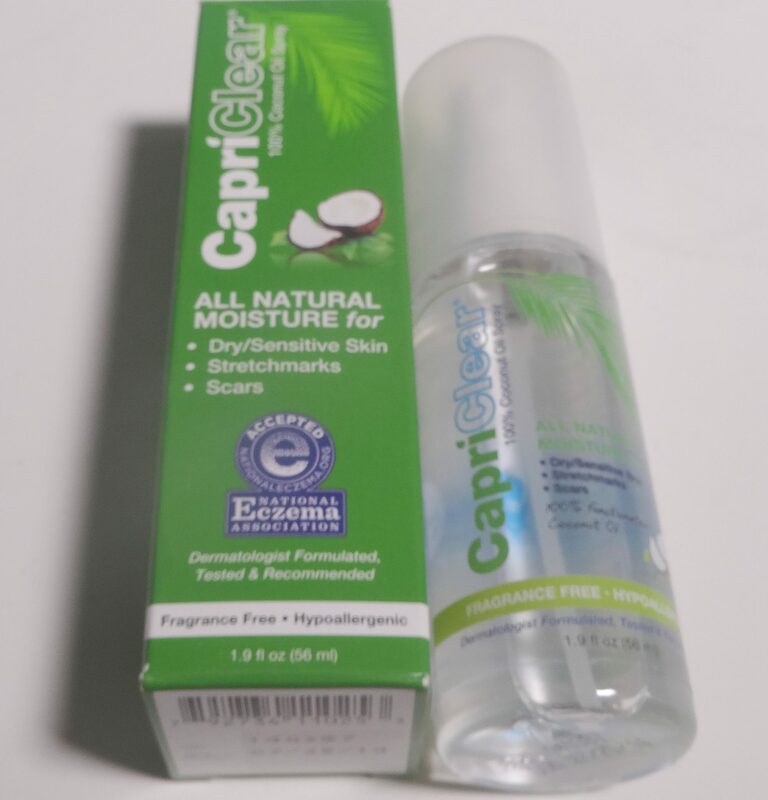 Capri Clear Spray on Moisturizer is a coconut oil that is unscented but has all the benefits of coconut oil for moisturizing, soothing and healing dry skin and scars. The spray makes it convenient to use. Sample provided. 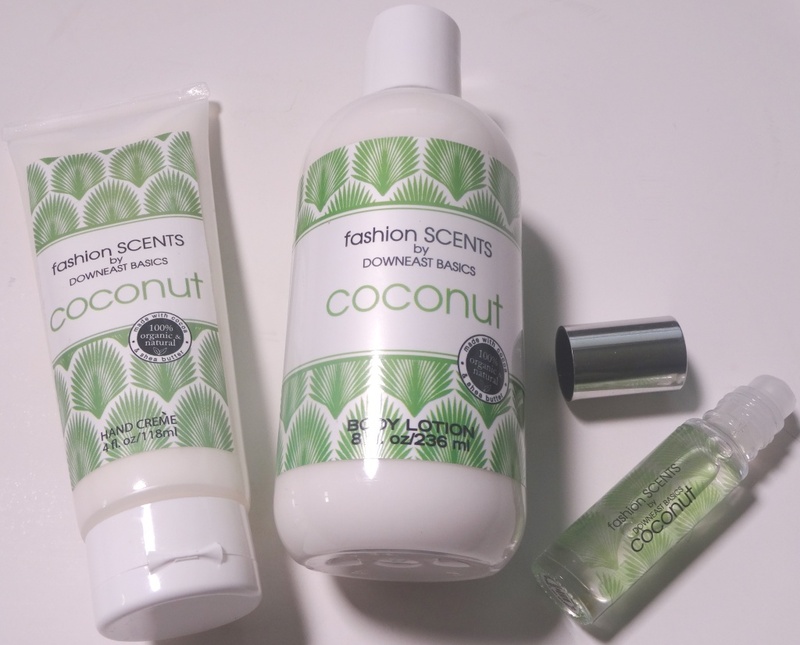 Coconut Fashion SCENTS by Downeast Basics is an affordable 100% natural beauty line made with cocoa and shea butter. Layer the body lotion, hand creme and perfume for long lasting wearable scent day or night. Samples provided.